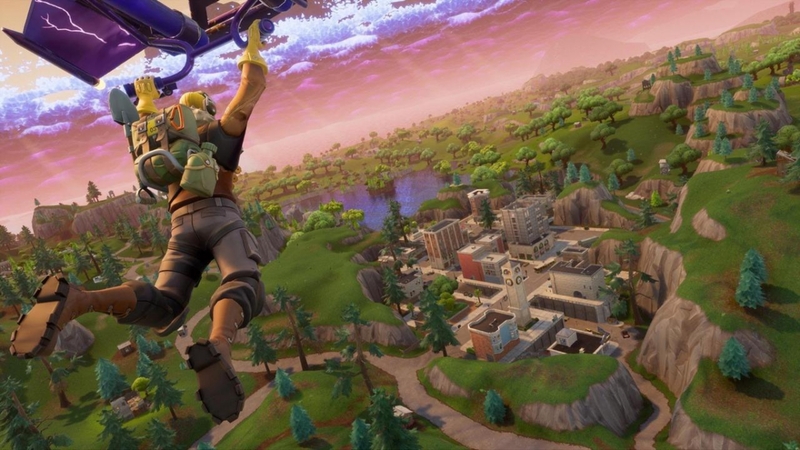 Epic Games has released Fortnite’s Season 8 update, adding various improvements, new features, and costumes for you to enjoy. The most noteworthy inclusion, aside from the giant volcano on the map, is a new ping system. It is much like the one found in Apex Legends. It’s quite common to jump into a game of Fortnite and hear anything from annoying chatter to children screaming. That’s actually the case for many games, so it’s nice to see one of the most popular games right now include a pinging system that allows for communication without the need for a mic. If you aren’t familiar, the pinging system in Apex Legends allows for players to mark specific areas, items, and more, all with the press of a button. This notifies your teammates and allows for effective, fast communication. Fortnite‘s similar system has you ping items to display their rarity, as well as let your squad know if an enemy is nearby. The update also makes it easier to see markers, and an off-screen indicator that lets you know how far away a pinged item or enemy is. One of the most praised features of Apex Legends is the pinging system, so seeing a similar mechanic in Fortnite will likely be met with approval. The update will also see the alteration of the map, adding a volcano and heating vents that can be used to boost yourself into the air. There will also be a new pirate hideout called Lazy Lagoon, as well as pirate cannons that work as vehicles. You’ll also see new rewards, stickers, emotes, and costumes, like the banana suit which becomes more ripe as the game goes on (video games are weird). You can download the patch immediately on all platforms. 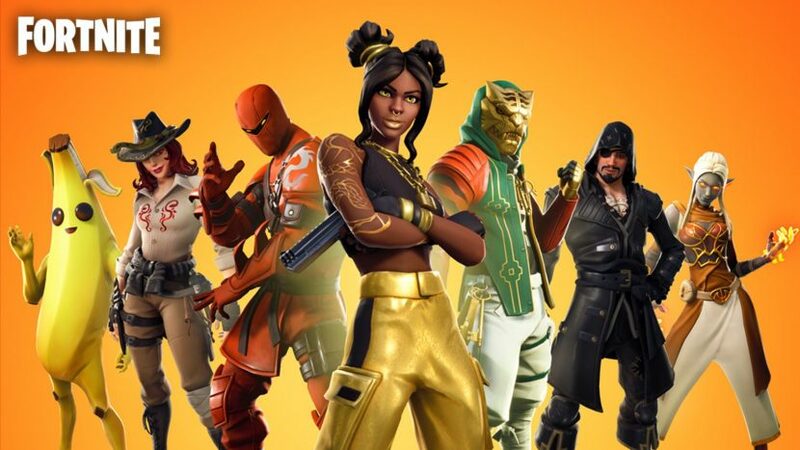 Are you still playing Fortnite or are you one of the millions of players who have moved on to Apex Legends? Do you like this pinging system? Let us know!